This entry was posted on 27th June 2018 by makeanentrance. 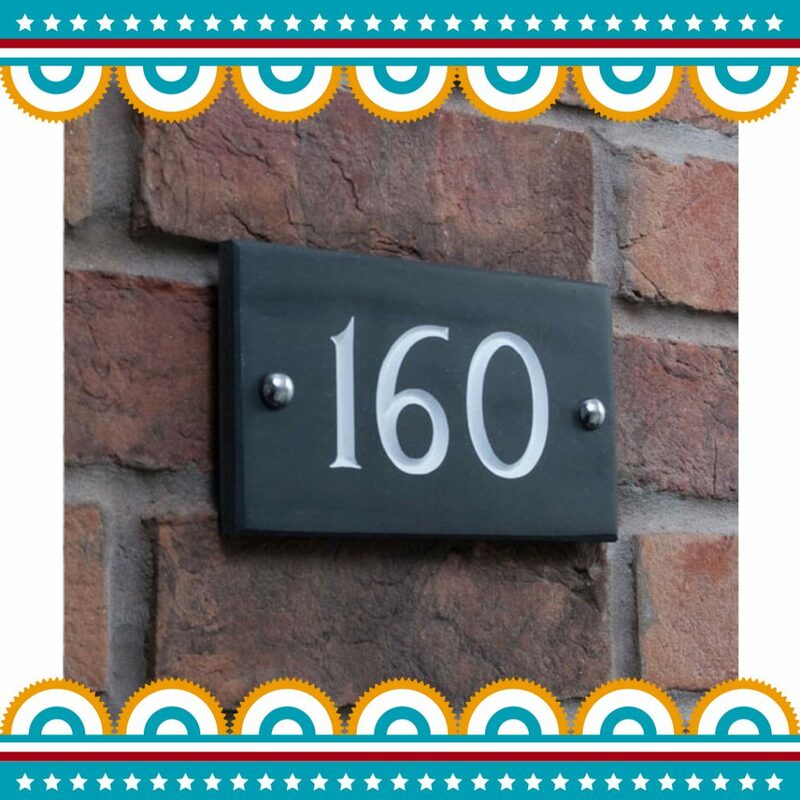 Being in the industry of home entrance furnishings, we have noticed that adding personalised signs to front doors is becoming increasingly popular. Not only do we want to stand out from our neighbours, we want to put a unique stamp on our property. Of course, personalised signs are also very practical. They clearly mark out our address for both visitors and the postal service! 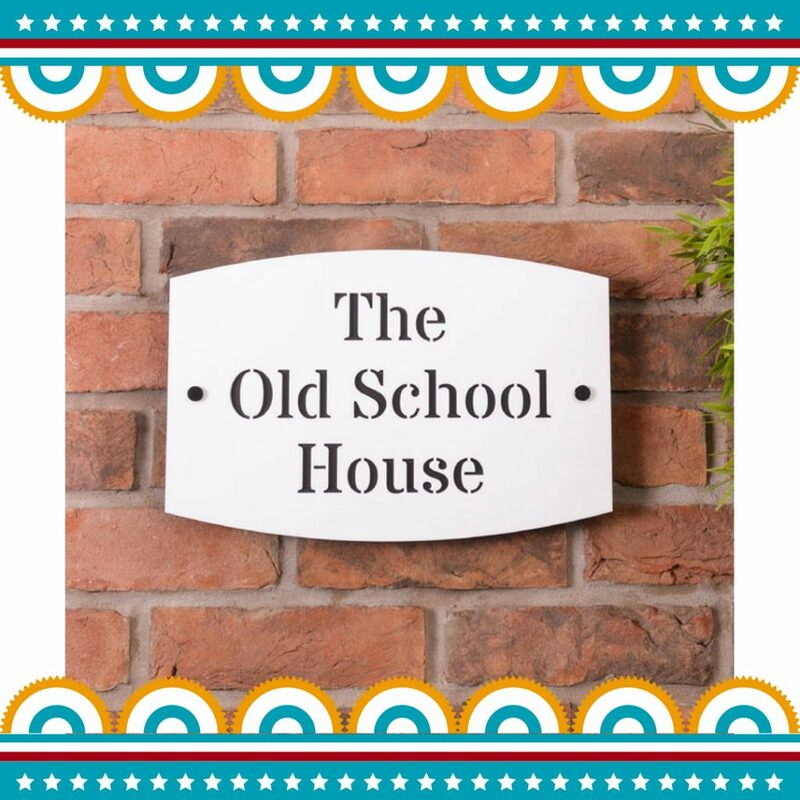 To meet popular demand, we have expanded our range of House Signs with some exciting new additions. Contemporary and smart, our new Acrylic House Signs are personalised with numbers and names in a black and white colour theme. Using double layer acrylic, the front face of the sign is matt white whilst the back is jet black This creates a design that really makes the text stand out. Perfect for the style of sign, the stencil font type enhances the embossed effect. Acrylic is hardwearing and easy to wipe clean, making it a fantastic choice for personalising the entrance to your home. Traditional slate will always be a front runner when it comes to personalised signs. Classy and durable, slate will retain its natural good looks for many years. Our new range includes carved slate, which is infilled with white to contrast with the deep charcoal background. We are able to produce 1, 2 or 3 digits, and up to 3 lines of 14 characters. So there is plenty of room for your chosen message. 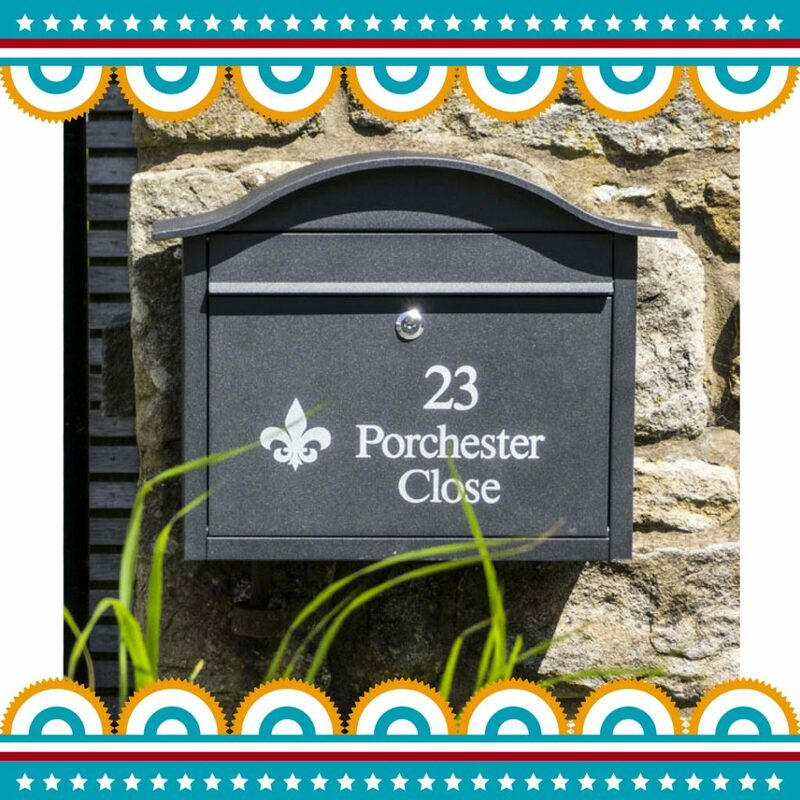 How about combining a personalised sign with a safe and strong post box? Well now you can in our range of wall mounted post boxes. With lots of sizes and styles to choose from, there is something for everyone’s front door. If you are fed up of being greeted by junk mail on your hallway floor when you return home after a hard day, then an external post box is a must. The same goes for families with a naughty puppy at home! The lockable boxes keep your mail secure and out of sight. 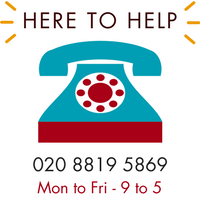 The option of a personalised frontage confirms your address to visitors and the post-person.